Nowadays there are so many Chinese and Korean tourists in Osaka. 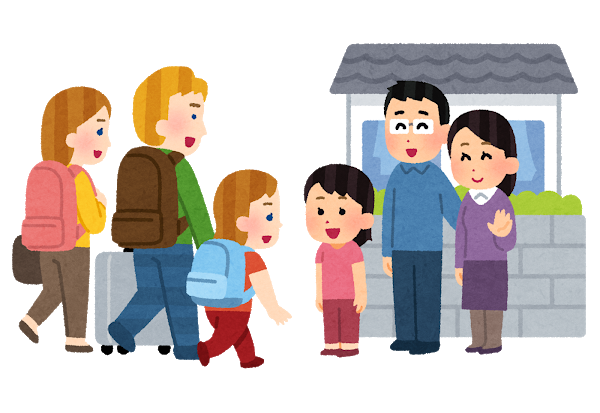 Japanese government invites a lot of foreign tourist in order to get more money, but there are very limited hotels or lodgings. In order to support hotel industory, you need the specific permission to stay guests in your house. But actually it's really difficult to find a hotel even though Japanese people need to go on domestic business trips. Japanese govenment need to focus on us first. This is our country. They need to take care of us. To be honest, I don't want those who have bad manners to come to Japan. They only think about themselves. 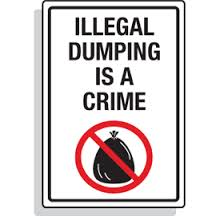 No more illegal dumping, No more getting noisy please. Consider what you think if they throw trash in front of your house.